If you follow my blog I’m not one to do tags, but funny enough love reading tags, so why not join in the fun, better late than never. 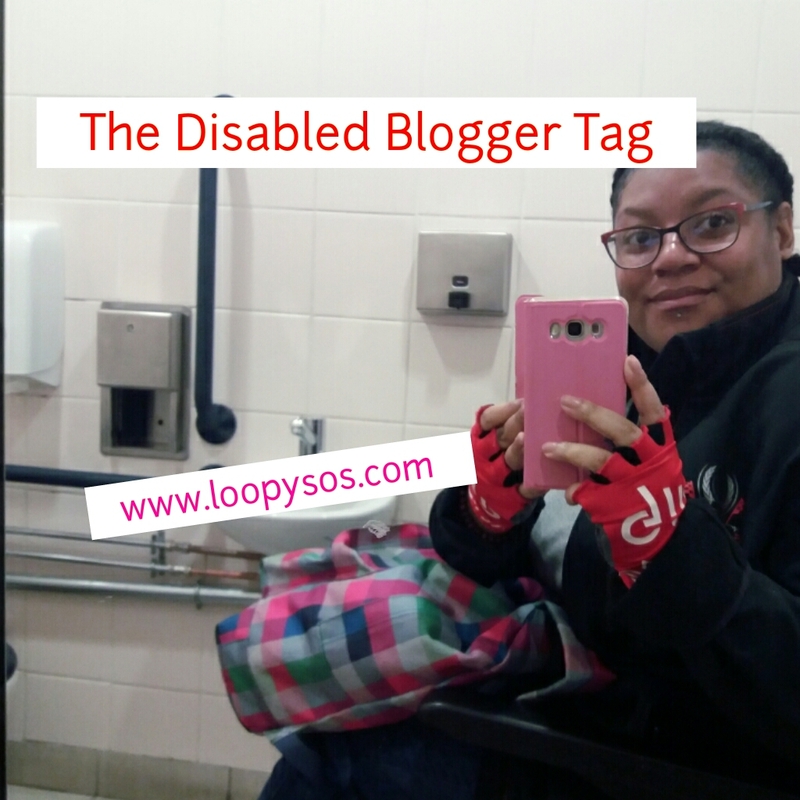 ‘The Disabled Blogger Tag’ was created by Erin from My Blurred World. Creating a Tag that’s catered for us disabled people, and I think it’s great idea. I was tagged by the lovely Carrie from Life In The Slow Lane who is such kind person, always supports my blog, also someone I learn from, as I think it’s important to educate yourself about other illnesses and how it effects them, but also bond over certain things. I started my blog in November 2011, I know long time ago, I’m almost embarrassed to say that, as I think to myself, should be further in my blogging, I’m not even the underdog I’m the under under underdog, but will say not been consistent in my blogging, I’ve had long breaks for health reasons, personal reasons etc, changed platforms, then to recently owning my own domain to my blog. 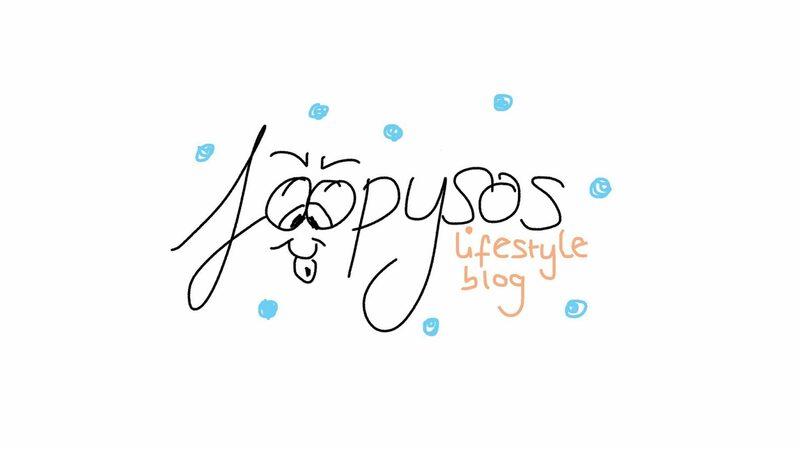 Yes and no, it was to discuss about mental health illnesses as well as my physical health, but overall it was always intended it to be lifestyle blog. For me blogging is platform for me to freely express myself, I needed the outlet, as was going on this journey learning about my physical health, adapting, still am to this day, and just feeling like need to voice what it’s like for me, and for so many others. The whole you too young to be ill, you don’t look ill, oh your weight has changed, you shouldn’t be on meds, oh you don’t need a walking aid or wheelchair, list goes on…. There’s this box that we all must fit into to be classed as disabled, which is so far from the truth, in a way made me more determined to speak about it. For me, it’s when someone can relate, or I get lovely responses. The fact anyone reads my blog is great, I know I’m just very tiny bleep in the blogging community, if even that. Taking the time to read my little ole blog, truly means a lot, and also means I’m not just talking to myself which I often do, no lie, or talk to my pets like they understand me, haha. The answer is yes, my blog is about everything and anything, I don’t like to limit myself, fit into one box, as A. Don’t have enough material for just one genre B. my life isn’t that interested enough for it to be just one thing. That’s why like being lifestyle blog as like the freedom. Please don’t think I’m bashing fashion bloggers, or beauty bloggers as everyone has talent for what they do. For me, always make sure pics are well presented, I break up my text, so it’s in paragraphs (not just one big block), easier to read. The font is easy to read, blog is easy to navigate, however I know there is so much more to making a blog accessible, that’s something would need advice on. Feeling that little bit less alone. I know been blogging a long time, but when it comes to being social, that’s different ball game, unfortunately I don’t have groups of blogging friends. Once again I’m not consistent with communication, so often start something but not continue, by then that person has whole group of blogging friends, and it’s not like don’t like that person, so it’s not me bad mouthing people. I do get jealous, as everyone has their groups, and theres me just pondering around, so this question is tough for me, however I do love the fact have met people through blogging community, that chat too through social medias, that theres people out there that likes to chat just as much as me, haha. Learning about other illnesses, mobility aids, disabled access, but also other people that has the same things, just opened whole new world for me, that I craved for. With catalogue as long as mine, that’s difficult been blogging for…. My proud moments, I do series on my blog, called ‘Through My Eyes’ take pics from my wheelchair view, wanted the public to see what I see from my viewpoint, and make people think, which it did/does. When I first started using a wheelchair when out in public (as had to use hospital ones when outpatient or inpatient), started with hired one for a holiday. This was me embracing changes, just saying can be fashionable no matter what. And this was hard one, but more of recent one say that, last year blog post talking about FND, helpful tips. Oh hell yes….. Hugely. Yes I know there is big disabled blogging community and do see those who are successful, doing their thing, but sadly wish disabled bloggers was considered more, when comes to accessible events, locations. I’m glad to see theres growth of disabled YouTubers, and people who are not disabled can learn, even myself learn from others, I just want more representations in the media as whole, on TV etc, but that’s whole other topic. Sometimes, as think hope I’m not just repeating myself, sounding like broken record, so don’t want to come across as boring. However expressing myself in outfits, and showing hey disabled people are cool too, expressing through pics, having my rants, spreading awareness for the illnesses that I have, openly talking about my challenges, talking about accessibility, it’s not boring to me, as it’s my life and for so many it is. I know there’s even more topics around disability I want to talk about in the future, so look out for that. Hmm this is hard one, as a lot of them has been tagged already. Here goes hopefully not been tagged already Liz, Sarah, Jessica, and Elle.